Leroy Moreno has graciously crafted an absolutely stunning bank of 127 Spire presets that will immediately elevate your sound. Whether your focus is on uplifting, tech, or the harder side, Leroy’s sound design brings immediate inspiration! 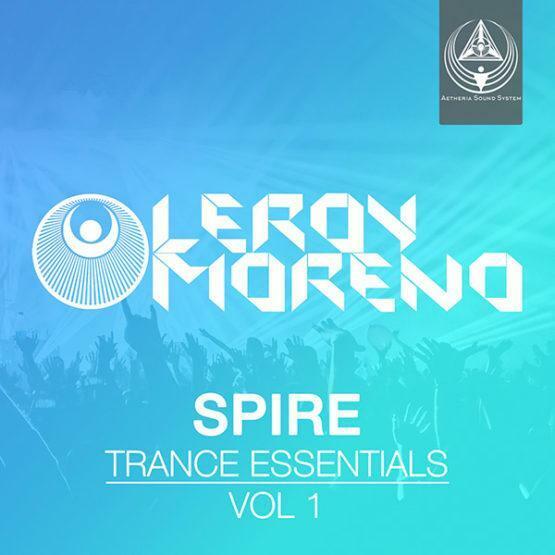 Aetheria Sound System proudly presents Leroy Moreno Spire Trance Essentials Volume 1! 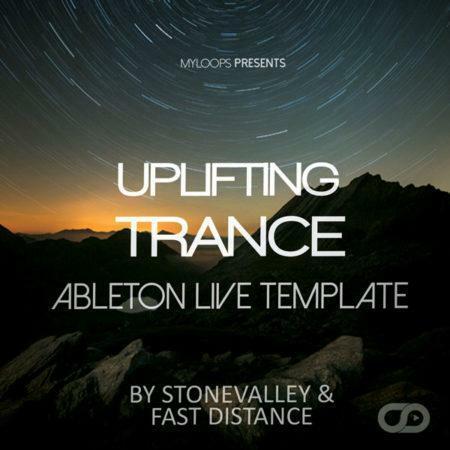 From adrenaline fueled acids, instantly uplifting arps, banging basses, stadium filling leads, heart warming pads, and heavenly plucks, these Spire sounds are here to inspire your next anthem! Leroy has taken inspiration from a collection of his own productions as well as artists such as: Aly & Fila, Chicane, Dan Stone, Ferry Tayle, Giuseppe Ottaviani, John O’Callaghan, Paul van Dyk, Voodoo & Serano + many more. A State of Trance, FSOE, Pure Trance, Subculture, VANDIT, Who’s Afraid of 138?! All sounds are 100% royalty free! When he isn’t playing metal riffs or crafting meticulously detailed charcoal drawings, Leroy Moreno is producing some of the most uplifting bangers you’ve heard in the last few years! Leroy’s sound has also graced some top choice labels such as A State of Trance, In Trance We Trust, Pure Trance, VANDIT Records, and Who’s Afraid of 138?! His tracks have also seen support from Armin van Buuren, Aly & Fila, Ferry Corsten, Ferry Tayle, Kyau and Albert, Sean Tyas, Paul van Dyk + many more! This product requires Spire Version 1.1.9 or higher to function properly. *The drums and percussion used in the demo are for demonstration purposes only and are not included in this product. *The box art is for demonstration purposes only. This product is a digital download and not a physical copy. *All melodies used in the demonstration files are copyrighted to the respective owners.